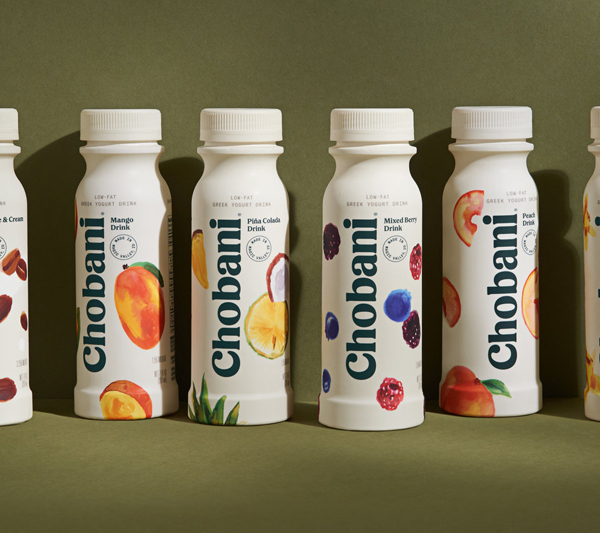 Powerful branding in packaging is the first and last word in customer engagement. 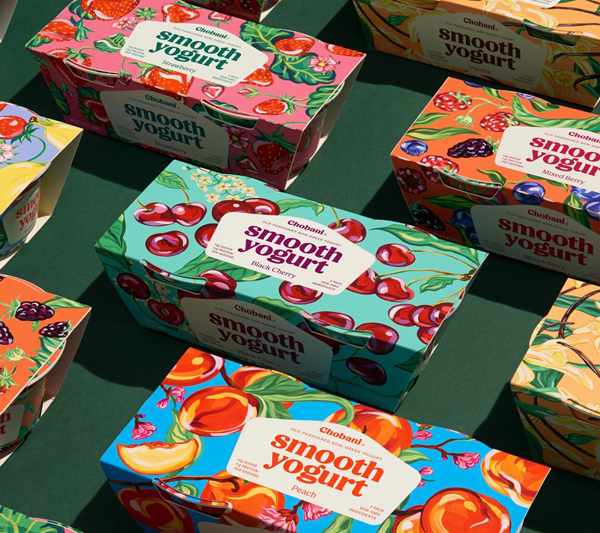 Everything from the shape of the packaging, to the typography, colour, copywriting, feel of the product in the hand and ingredients come together to form the perception of a product. This brand storytelling will either resonate with your target audience or literally be left on the shelf. When designing packaging for clients, Brandhub takes a 360 degree approach to design. We have a deep understanding of the multi-sensory experience of consumer branding. But this highly competitive arena requires more than simply a good eye for design. There are many more complex elements at play in brand packaging. Here’s the breakdown. Brand Strategy is all encompassing. It’s the way your brand moves, thinks and is perceived. It’s your brand’s voice, visual appearance, and its point of difference. It’s your brand story, the way in which you communicate, and it’s critical to get it right as it influences everything, from your logo, to packaging design and the channels you sell though. Brand Strategy is always our starting point at Brandhub. Sometimes it exists already and is solid, and other times it’s the first thing we work on with our clients. It’s critical to never overstate the benefits of a product on its packaging. Not only does this go against many regulatory requirements for product packaging but it also erodes consumer trust in your brand. The consumer will inevitably be disappointed if the product doesn’t live up to the grandiose claims on the packaging. This will harm the brand’s image. A product’s messaging should clearly and simply announce its functional purpose, i.e. what it’s used for. Secondly, brand packaging should denote the brand itself, the brand story and the people behind it – succinctly through colour, typography, design, shape and feel. The average consumer will take on average four seconds to decide on a given product. That’s not much time to make an impact. This is why countless brands with curious or obfuscating styles of packaging remain on the shelf. As a rule, it pays to be bold and different from the pack with product packaging. People are faced with a barrage of brands while shopping. So the only way to stand out is to announce the quirky, authentic elements of your brand loud and clear. The positioning of the product on the shelf influences who sees it and if they are likely to pick it up. Also, the pattern of rows and columns that contain the product influence how likely people are to pick it up. These technical, point-of-sale elements are often termed a product’s ‘shelf impact’. They have a huge impact on product sales. A key part of our process is an in-store visit, to assess where the product will sit, and how it looks against competitors. The process of building exceptional brand packaging involves us using the full gamut of our creative and technical abilities. When Brandhub designed packaging for iconic Kiwi brands like Landcorp and Countdown, we delivered a completely customised solution from strategy to concept and onto packaging design. The kind of packaging consumers love. 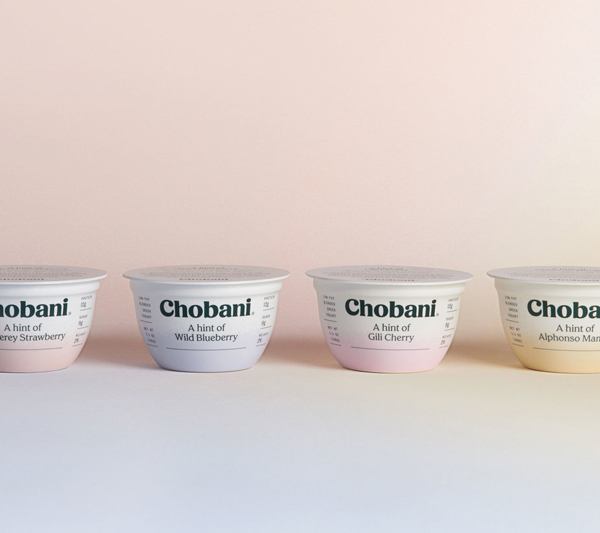 In order to achieve market dominance on a crowded shelf of competitors, it takes a unique and clear approach to branded packaging. That’s what keeps our design mavens at Brandhub awake at night. There is never a one-size-fits all approach to packaging design. Speak with Brandhub today for a completely unique approach to your packaging design or product label design.